WordPress is a means for many webmasters to create professional-looking sites without a huge investment of time and unnecessary hassle. There are countless themes to choose from, but did you know that there are specific political WordPress themes? If you are a future political candidate looking for an ideal way to make your presence known online, you want to know which of the political WordPress themes are best for you. After all, the design of a website is considered one of, if not the very most important tool to organize yourself politically. When it comes to choosing the best political WordPress themes, there are several pieces of criteria that must be taken into account. First is obviously the layout. The theme you choose should grab visitor’s attention and transform them from a casual visit to an action-taker. Then, there is the design to consider. You want yourself conveyed in a certain light and you can brand yourself with the right theme. 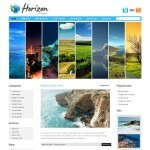 Next is the functionality of the theme. Sidebar content and useful widgets are always a plus. Additionally, find a theme that is customizable. 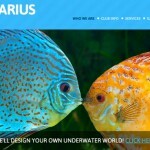 You do not want to choose the same WordPress theme as a competitor without customizing it. Finally, a top-notch theme should integrate with social networks, streaming media, and other external sources. There are a few different specific political WordPress themes you may be interested in, whether you are a political candidate or you want to run a political-based blog. First is one by the name of Politico. While there is a website called Politico, this political WordPress theme is not to be confused with that. There are Republican and Democrat versions, both of which feature plenty of red, white and blue. This theme is widget-ready. Next is Conservative American. Dark red and blue shades characterize this theme. There are Adobe Photoshop images built into the header, an excellent visual benefit that users of the Conservative American theme appreciate. Google AdSense and Twitter are featured in the columns. 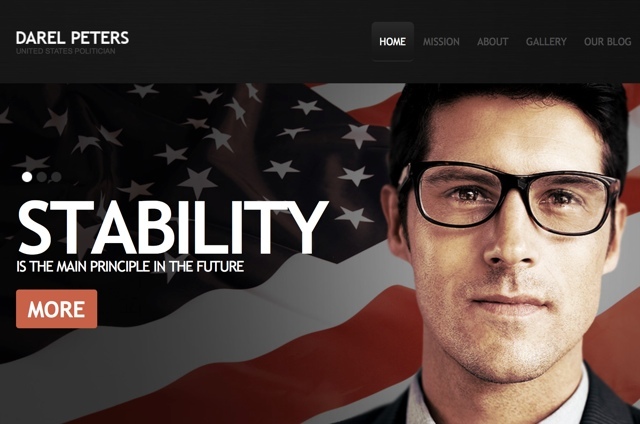 You may choose this to be one of the top political WordPress themes thanks to its clean appearance and functionality. Finally, Star Spangled Banner breaks up the red, white and blue of other political WordPress themes by adding warm tones to the mix. It is widget-ready, has a search box, social bookmark links, and an RSS button. With all these choices, you will be able to match up your needs with the perfect political WordPress theme.